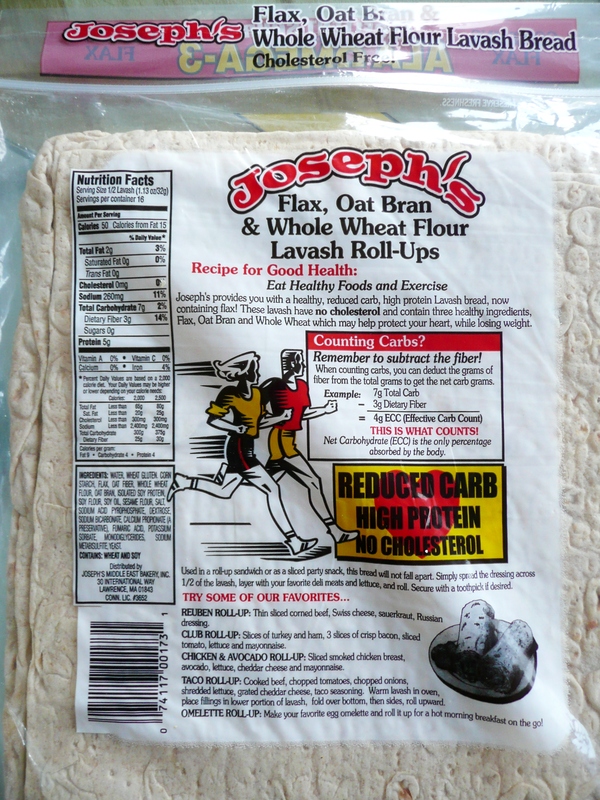 I pick these wraps up at the store from time to time. Normally, I find tortilla wraps too small to fit much filling in them…but these are HUGE compared to the typical wraps on the market. 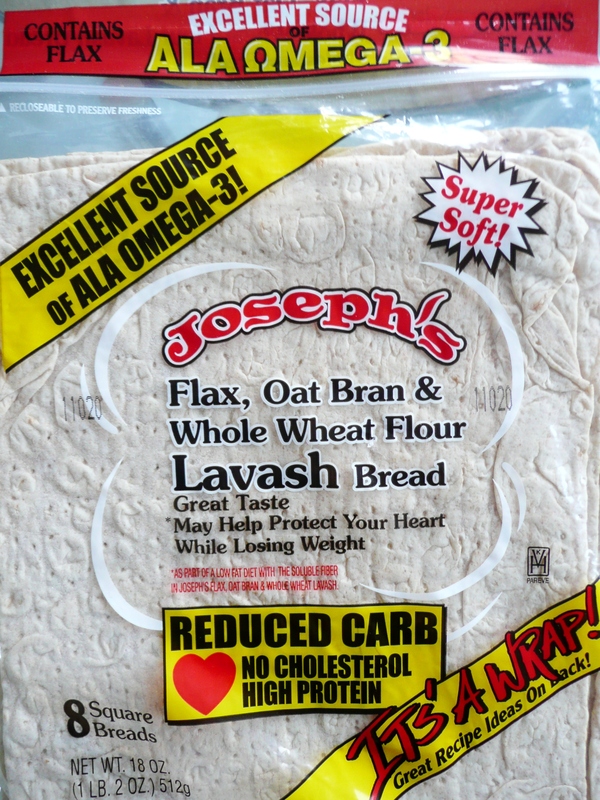 Not only are they super large, but Joseph’s Lavash Bread has half the calories of normal tortillas, so it’s perfect for a diet. They’re super soft, but I’ve used them on a Panini press and in a skillet…they crisp up decently enough. Overall I think this is a pretty good product when you want something healthy and low calorie. The company’s website is listed below – feel free to read more about this product or their other offerings.